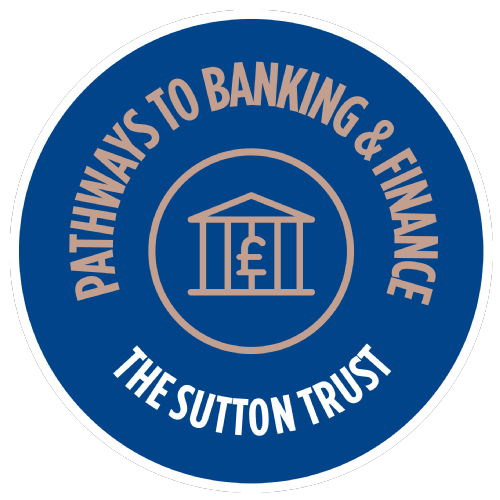 The countdown is on….within the next 2 weeks you will be able to sign up to attend the summer school which is exclusive for Pathways to Banking & Finance participants from across the country. To get a flavour of what a summer school involves you can watch this video which is about another summer school we run at Warwick. The main difference is it is focussed on law rather than you being able to choose another subject to focus on during the residential.